If you’ve been putting this off because Dell say it’s not supported fear not. The only gotcha I have found is a simple one to fix. Two issues actually but they are related. I’d also suggest a clean install if you can. I tried an upgrade and while it worked I would not recommend it. The first problem I had was that with Windows 8.1 from the Dell recovery partition Windows loaded in well under 10 seconds but was taking 30-45 seconds or so with Windows 10. 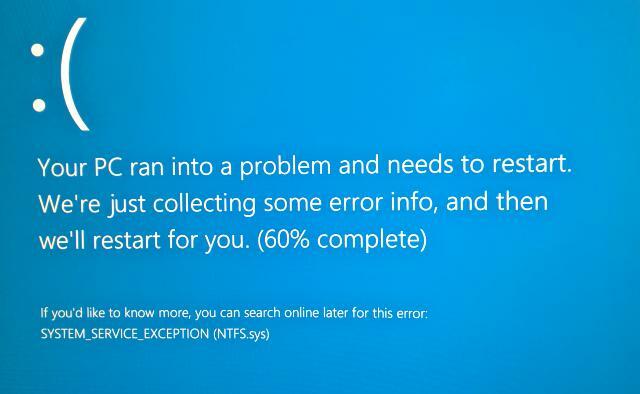 The second after waking from sleeping it would consistently blue screen with a ntfs.sys error. So, while looking for info about the BSOD I found this video and started to follow the instructions. Basically whats inside my Dell XPS is 32Gb of Samsung SSD and a 2Tb Seagate Barracuda, in the BIOS you can set the SSD as a cache or as just another drive. When set as a cache it eventually caches on the SSD all the most used files, it’s most obvious at boot though even to logon is much quicker. I have not found anything else that doesn’t work, been about 2 months now like this without a problem.